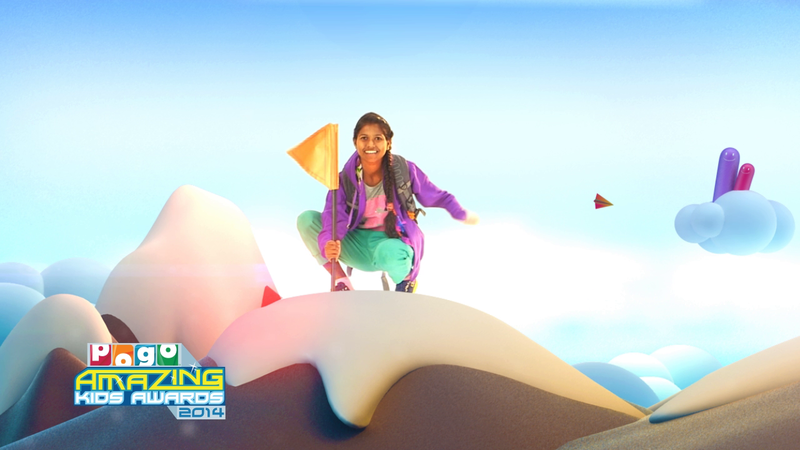 Everything is possible if you’re amazing’. 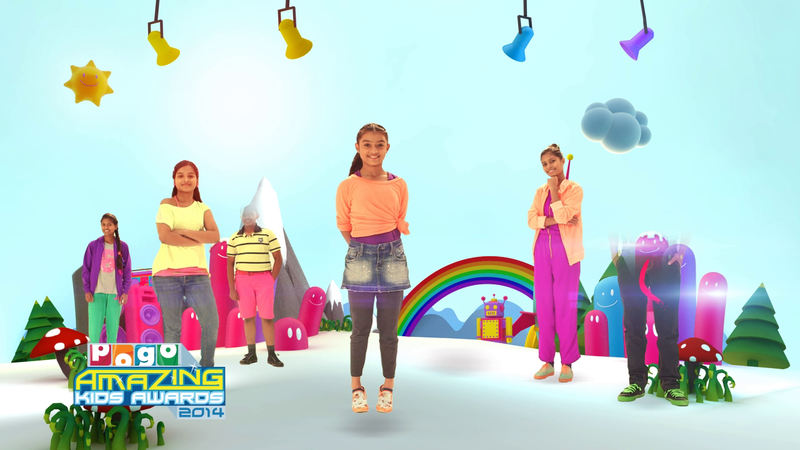 This catchy jingle helped us roll out this fun music video, in collaboration with Trip Creative Services, for ‘Pogo Amazing Kids Awards 2014’. 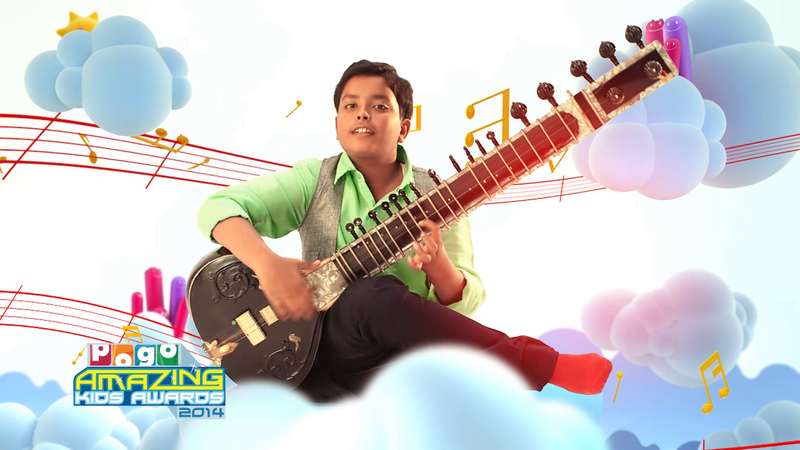 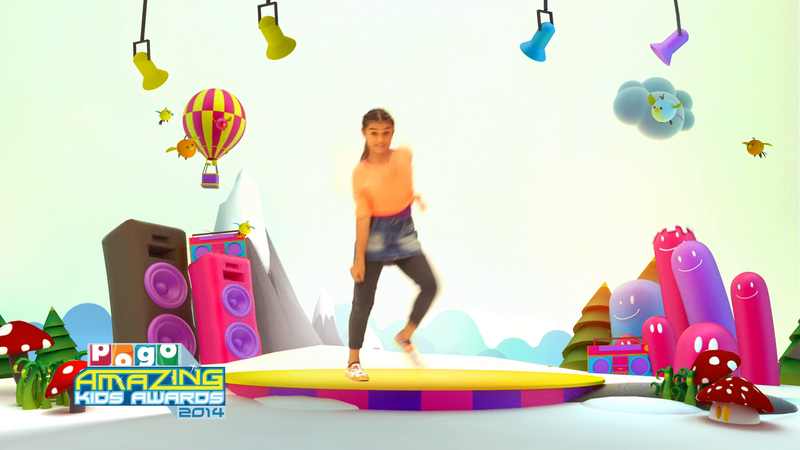 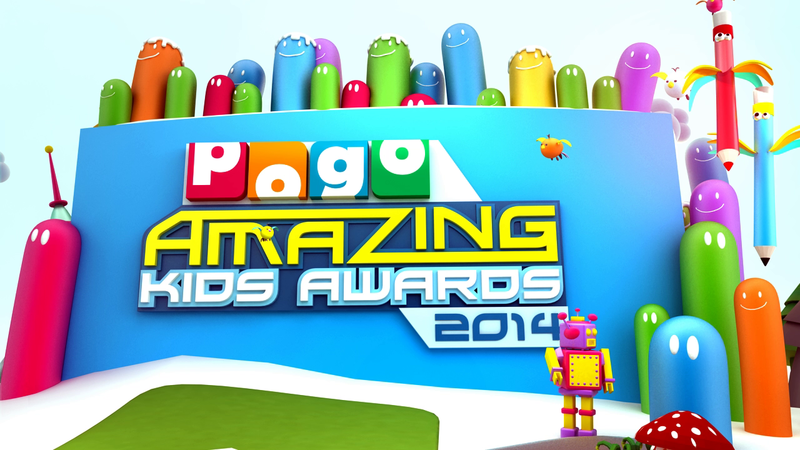 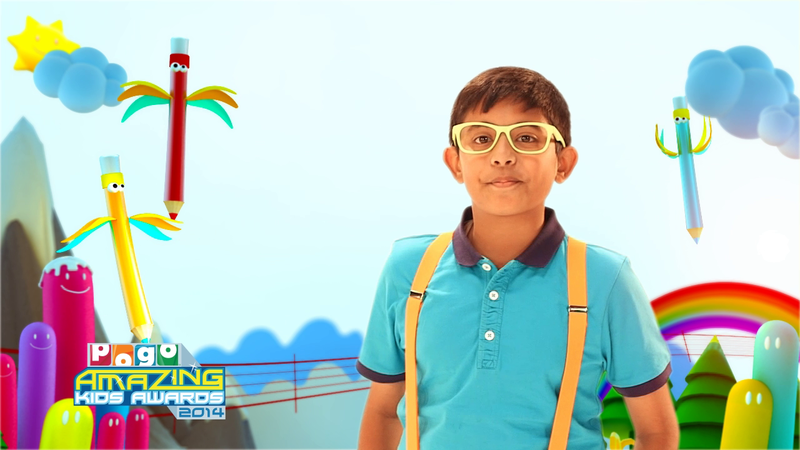 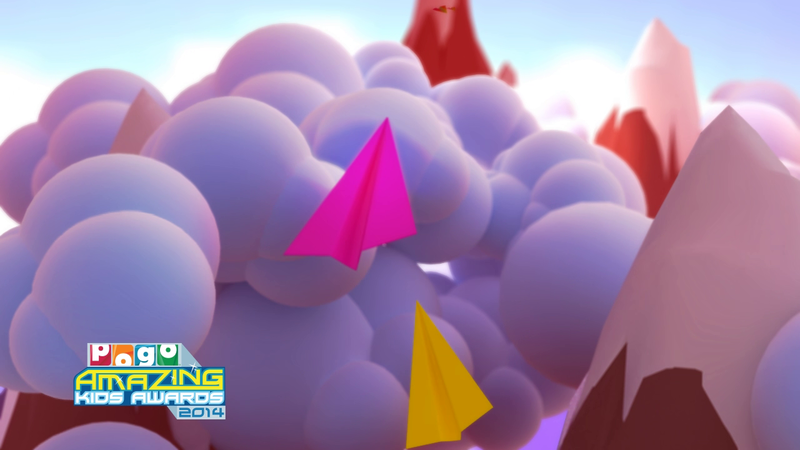 settings, this video features immensely talented kids who were the winners of the Pogo Amazing Kids Awards 2014.